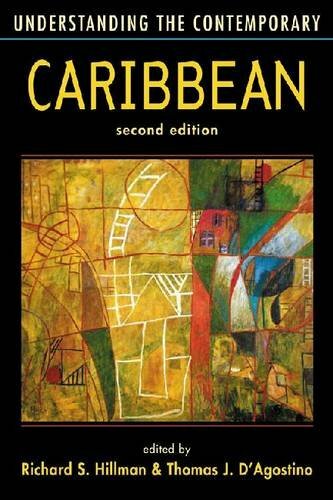 Carefully designed to enhance readers¿ comprehension of the diversity and complexities of the region, Understanding the Contemporary Caribbean ranges in coverage from history to politics and economics, from the environment to ethnicity, from religion to the Caribbean diaspora. Each topic is covered in an accessible style, but with reference to the latest scholarship. This new edition has been thoroughly updated to reflect recent events and trends. Maps, photographs, and a table of basic political data enhance the text, which has made its place as the best available introduction to the region.